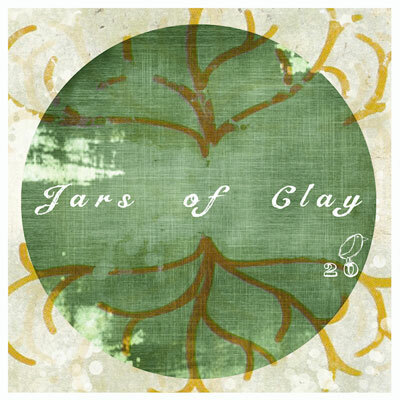 Jars of Clay continues to celebrate the 20 year anniversary since the release of their first album, the independently released Frail in 1994, with special online concert performances. The next one will be held on July 29 on StageIt.com. This one will feature songs from their 2005 hymns album, Redemption Songs. Also, on August 19th, a brand new 20-song project called 20 will feature 18 fan-picked songs re-recorded acoustically by the band with 2 brand new songs as well. Join Jars for our "Redemption Songs" Jars 20 Online Concert next Tuesday, July 29th.